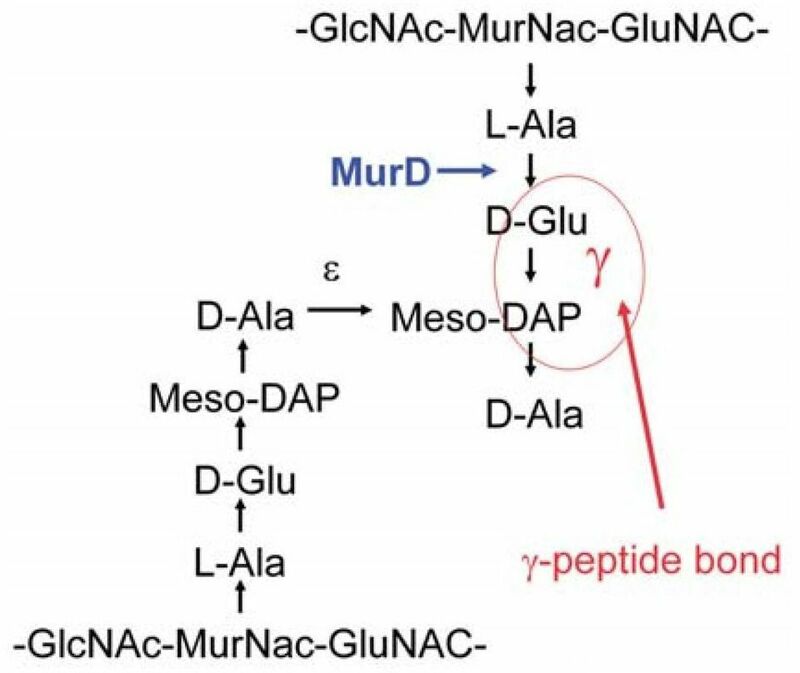 16 mids are not involved in poly γ glutamic acid production. J. Gen. Appl. Microbiol., 43, (1997). 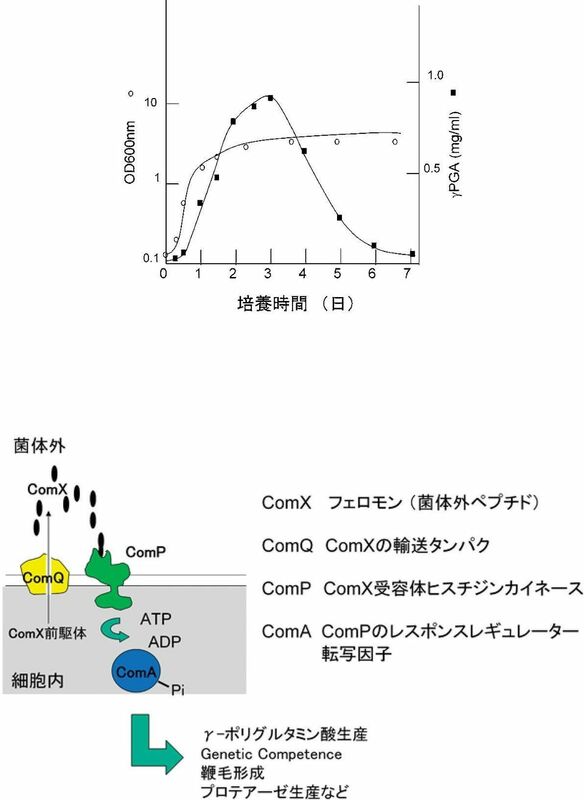 Tran, L. S. P., Nagai, T., and Itoh, Y., Divergent structure of the Com- QXPA quorum sensing components: molecular basis of strain specific communication mechanism in Bacillus subtilis. Mol. Microbiol., 37, (2000). Stanley, N. R. and Lazazzera, B. 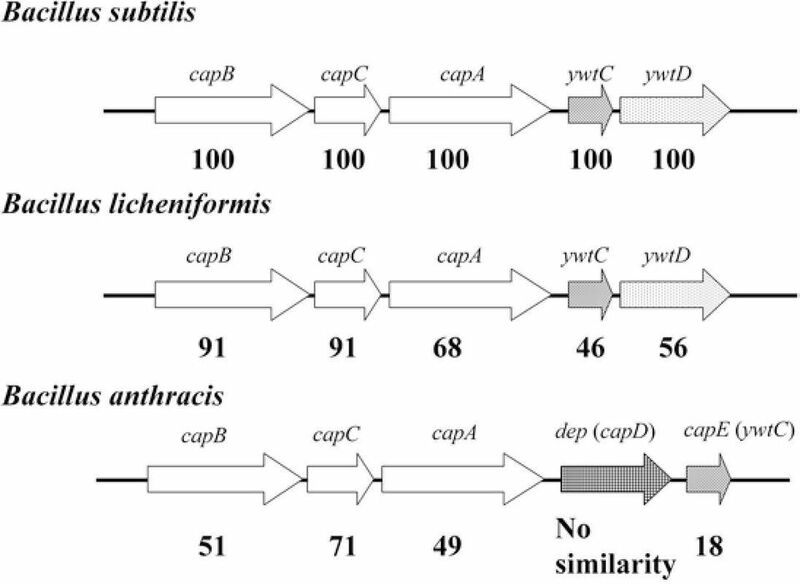 A., Defining the geneticdifferences between wild and domestic strains of Bacillus subtilis that affect poly γ DL glutamic acid production and biofilm formation. Mol. Microbiol., 57, (2005). 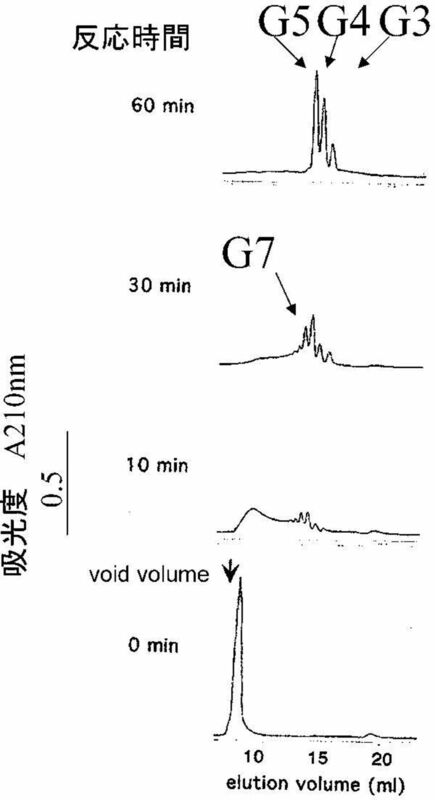 Urushibata, Y., Tokuyama, S., and Tahara, Y., Characterization of the Bacillus subtilis ywsc gene, involved in γ polyglutamic acid production. J. 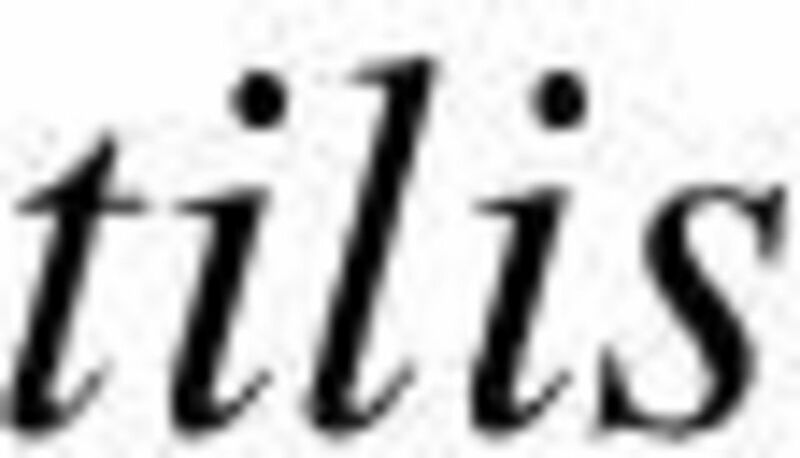 Bacteriol., 184, (2002). Kimura,K.,Tran,L. 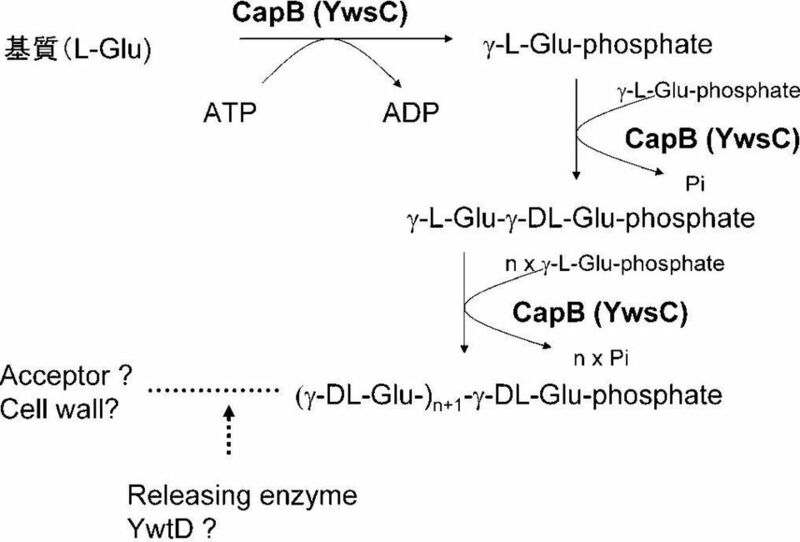 S. P., and Itoh, Y., Roles and regulation of the glutamate racemase isogenes, race and yrpc, in Bacillus subtilis. Microbiology, 150, (2004). 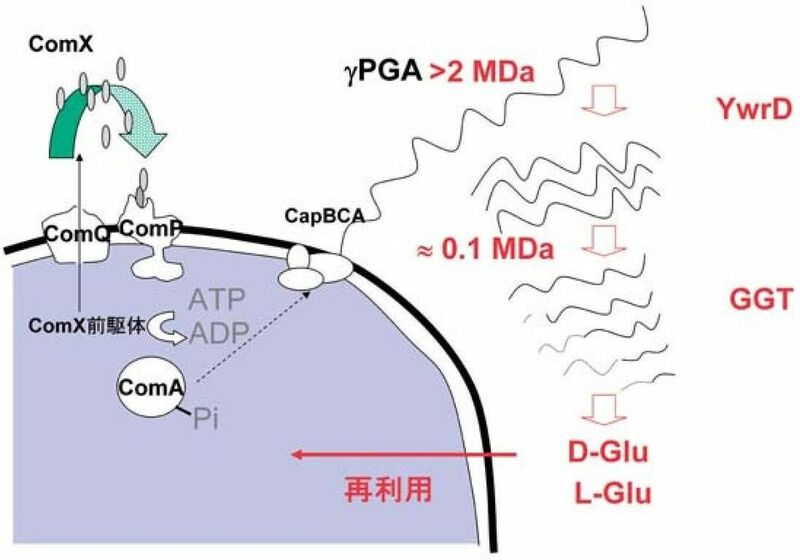 Candela, T. and Fouet, A., Bacillus anthracis CapD, belonging to the γ glutamyltranspeptidase family, is required for the covalent anchoring of capsule to peptidoglycan. Mol. Microbiol., 57, (2005). Troy, F. A. Chemistry and biosynthesis of the poly(γ D glutamyl)capsule in Bacillus licheniformis. I. Properties of the membrane mediated biosynthetic reaction. J. Biol. Chem., 248, (1973). Kimura,K.,Tran,L. 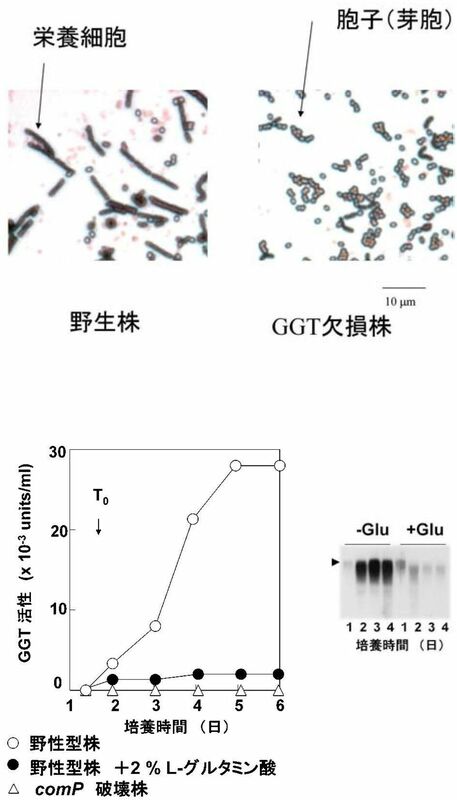 S. P., Uchida, I., and Itoh, Y., Characterization of Bacillus subtilis γ glutamyltransferase and its involvement in the degradation of capsule poly γ glutamate. Microbiology, 150, (2004). 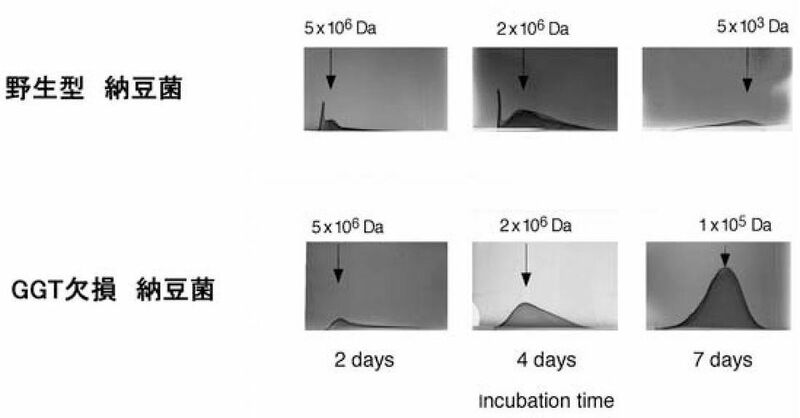 γ γ Kimura, K., Inatsu, Y., and Itoh, Y., Frequency of the insertion sequence IS4Bsu1 amongbacillus subtilis strains isolated from fermented soybean foods in southeast Asia. Biosci. Biotechnol. Biochem., 66, (2002).